DOE. A permanent post (6 month probation period). Govan Community Project works with refugee communities and others to achieve social justice by building a strong community based on equality, mutual respect, support, and integration. Due to the continued growth of the organisation, we are looking to recruit a new Head of Charity, based in Glasgow. 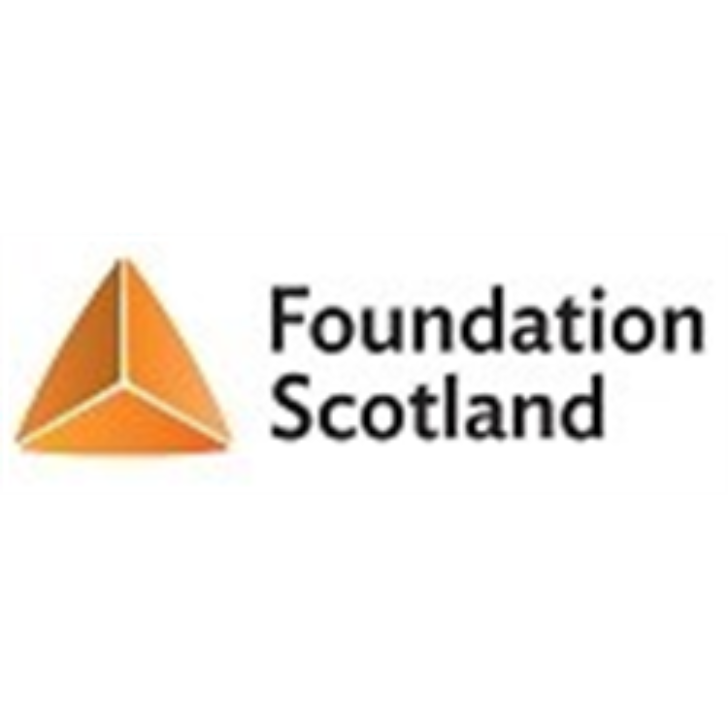 The individual will be a key member of the leadership team responsible for delivering ambitious growth in Scotland and establishing the organisation as the leading voice and provider of service innovation for refugees and asylum seekers in Glasgow. It is essential that you have a background in growing awareness, impact and income through excellent stakeholder, service and staff management. The postholder needs to be able to tailor the charities’ strategy to empower and expand the work of our social enterprise, VoiceOver across the country. You will manage the day-to-day operations and services of Govan Community Project, and have a strong background in managing budgets and income targets. You will be responsible for overseeing the delivery of the Strategy, KPI’s and lead the delivery of the fundraising targets, ensuring key bids are submitted on time and to a high standard, working in partnership with the wider fundraising team as needed. Managing key fundraising partnerships and ensuring live opportunities are maximised are also key. The position holds an ambassadorial role for the organisation, with you representing the charity and social enterprise at events to raise awareness and profile. 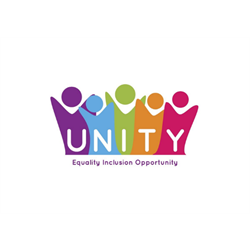 Govan Community Project and VoiceOver are committed to equality, valuing diversity and working inclusively across all of our activities. We aim to have a workforce that represents a variety of backgrounds and cultures and can provide the relevant knowledge, abilities and skills for our organisation with compatible values, behaviours and attitudes. Closing date for applications is Friday 15th February 2019.